Kurt Adkinson, Charles Ashe, Tami Baker, Donald Beazizo, Helen Buller, Chad Clark, Debra Claybo, Shannon Eriksen, Michael Frederick, Regina Harris, Craig Hockett, Scott Hundahl, Paula May Johnson, William Shane Johnson, Chad Luhr, Alaric Martensen, John McCutcheon, Casey McNealey, Ruby Omstead, Kristin Ovenell, Paula Phillips, Colleen Renner, Michael Rexhausen, Curtis Rigby, Cheryl Rohlf, Laura Anne Roy, Richard Royal, Brian Schrader, Brooke Sharpe, Dorothea Simpson, Kristine Simpson, Carol Spurlock, Monica Weyland, Lynn Wiley, Rita Zitkovich. 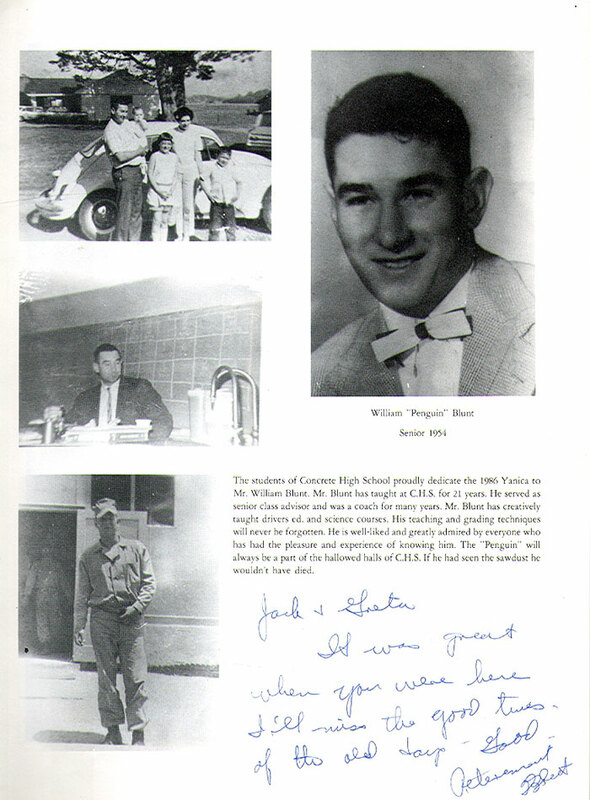 This years yearbook was dedicated to Mr. William Blunt, coach, teacher and counselor who at this time had been at Concrete High School for 21 at the time of this yearbook. 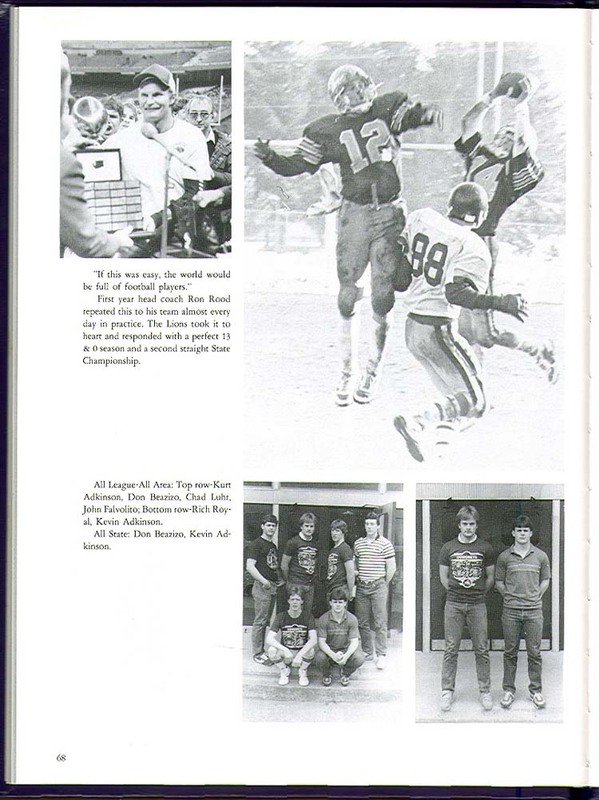 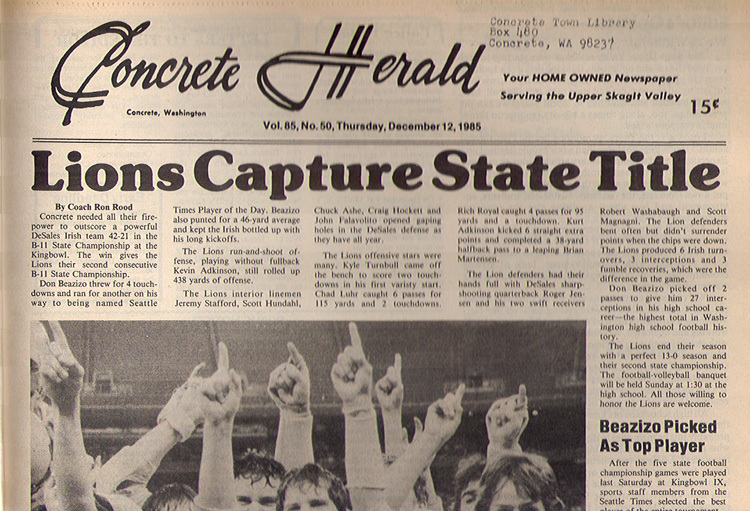 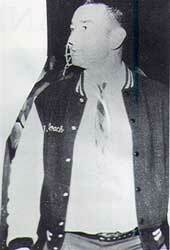 The 1985 Football Season found the Concrete Football Team State Champions at the Tacoma Dome with a perfect 13-0 and new coach Ron Rood.  Click on photos for larger image.